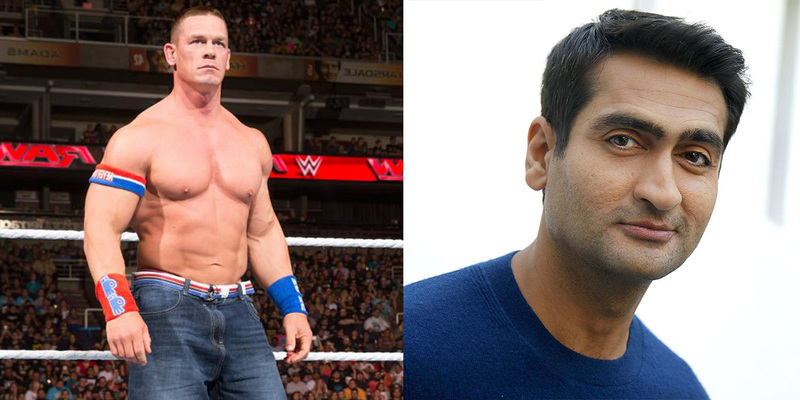 John Cena and Kumail Nanjiani will be co-starring in a buddy cop movie – AiPT! ‘Tour de Pharmacy’ writer Murray Miller is attached to the project. Tour de Pharmacy writer Murray Miller is writing a buddy cop movie, the script of which was recently acquired by Universal, according to a Deadline report. Nanijani is best known for his role as Dinesh Chugtai on HBO’s Silicon Valley, and is coming off the sleeper hit movie The Big Sick, based loosely on his real life relationship with wife Emily Gordon. John Cena is, well, John Cena, and is seemingly taking an extended hiatus from his WWE duties to film several movies, including a role in the upcoming Transformers spinoff. Universal’s television production company The District will be overseeing the project. As the script is still being written, there is no word yet on a release date, but considering the talent involved, it could end up being a pretty good movie.